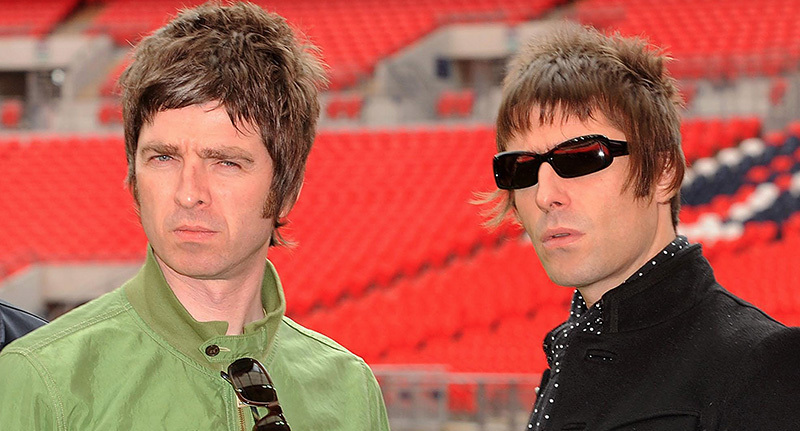 The news music fans have been waiting for may be here as Liam Gallagher has hinted at a potential Oasis reunion. Noel Gallagher’s High flying Birds are set to play at the charity concert which will reopen the Manchester Arena on September 9 following the fatal terror attack in May. The special charity gig will see the Arena back in business with performances from The Courteeners, Blossoms, Rick Astley and Pixie Lott. I would love to play that gig in MCR on Sept 9th but I’m afraid I’m playing in Spain, saying that though it’s only a hop skip n a jump. 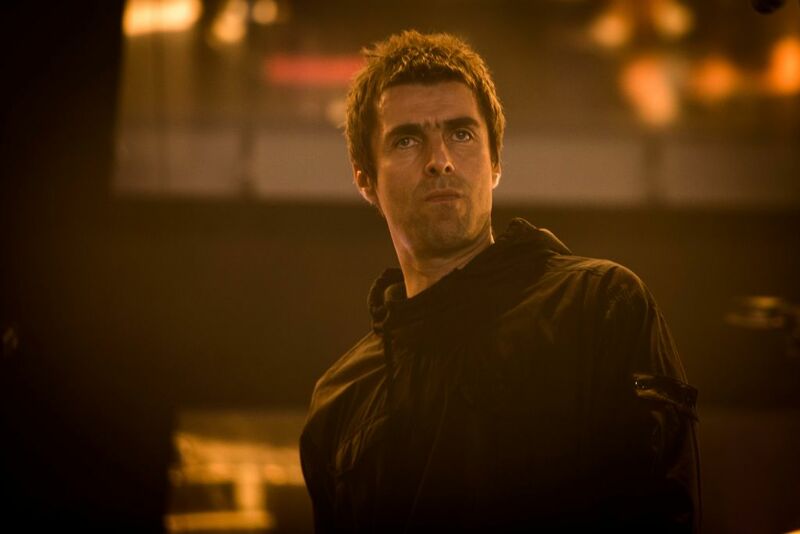 Even though Liam is playing another show in Madrid on the same day, he’s hinted he could still turn up at the charity gig as it’s only a short distance away – while also having a dig at Noel in the process. Liam criticised brother Noel for not playing at the One Love Manchester concert Ariana Grande hosted in June, after flying in from Germany where he had performed at a festival earlier the same day. I think he should have been there, disappointed. My mum, she is disappointed in the whole thing. 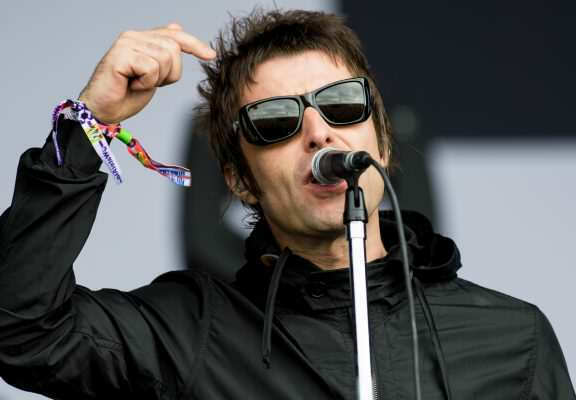 He may well turn up for the Manchester Arena’s reopening charity gig after all, we’ll have to wait and see. 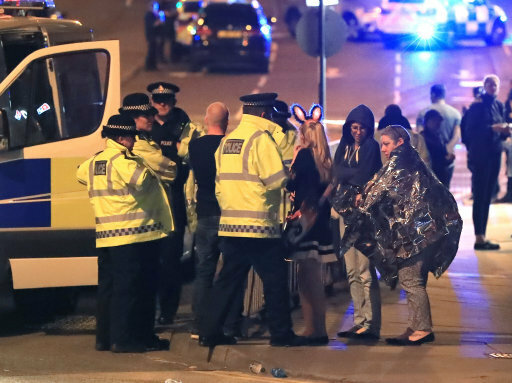 The ‘We Are Manchester’ concert will give proceeds to the Manchester Memorial Fund.